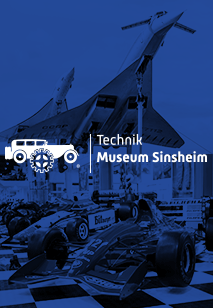 The Technik Museum Sinsheim and the Technik Museum Speyer are supported by a non-profit making club with more than 3.000 members from all over the world. 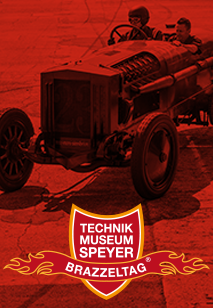 The primary goal of the museum club is the maintenance, care, restoration and presentation of all types of technological implements, may they be for private, industrial, or military use, and to show the indispensability and inevitability of technological developments to the public and especially to young people. The club was founded in 1980 by a group of ardent technology enthusiasts who decided during a meeting to offer a wide public access to their treasures that had been restored, often in years of painstaking attention to detail. Everyone who is interested in technology and enjoys what we are doing can become club member. Companies and institutions are also welcome. With a membership you not only help to make the museum even more attractive but also gain many advantages. More information about our club and a membership application form can be found in the PDF-file. 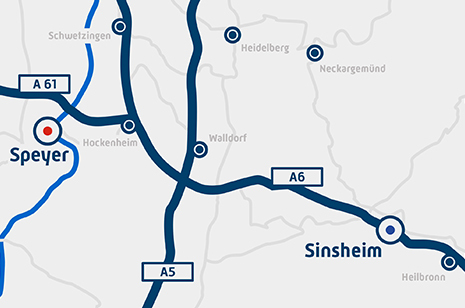 Club members have unlimited free admission to the Technik Museum Sinsheim and the Technik Museum Speyer and are also granted discounts in the Hotel Sinsheim, the Hotel Speyer am Technik Museum, the IMAX movie theatres, the souvenir shop and for some museum events.